We hope you saw us go Rc Fishing on Animal Planet's New Series Called OFF THE HOOK: EXTREME CATCHES! We were very excited to have had the opportunity to work on a new film for Animal Planet and the Discovery Channel. Off The Hook: Extreme Catches Episode 10 "Carpocolypse Now" will be the seasons finale episode. They saved the best for last! Part 1 of this episode features host Eric Young go Carp Hunting with The Peoria Carp Hunters. 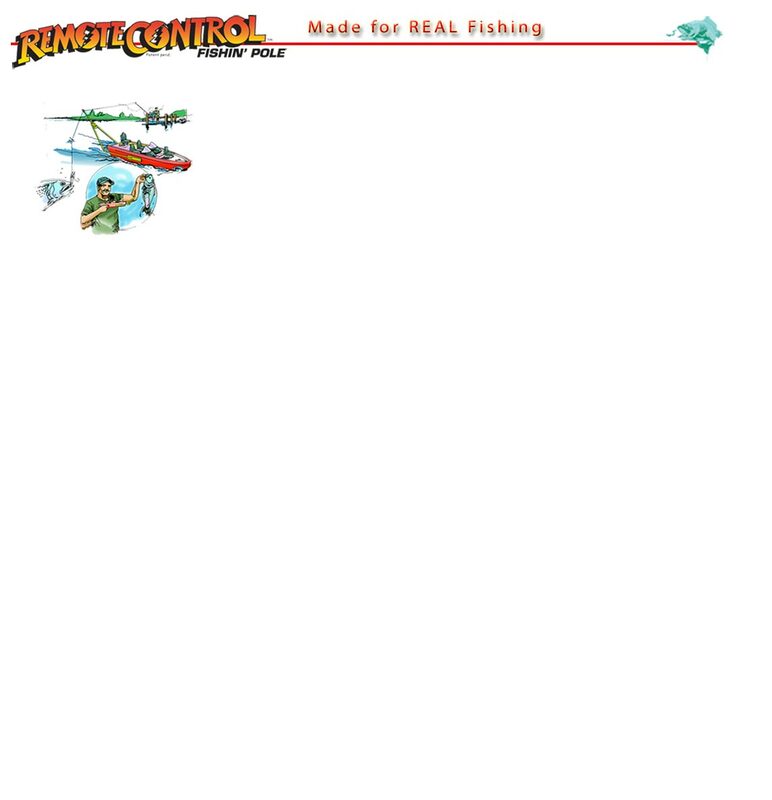 Part 2 features Fish Fun Co. and our Rc Fishing Boats! On this episode Al, plays our Rc Fishing expert. Al shows Eric how to go Remote-Control Fishing! The new series on Animal Planet features Host Eric Young, "Showtime" a TNA Wrestling Champ as he travels across the USA Finding Extreme fishermen. An avid fisherman, Eric travels from coast to coast to try Cool ways to go fishing. If you have been following the series we've seen him fishing from a jet ski, shark fishing on a paddle board, and spear fishing! 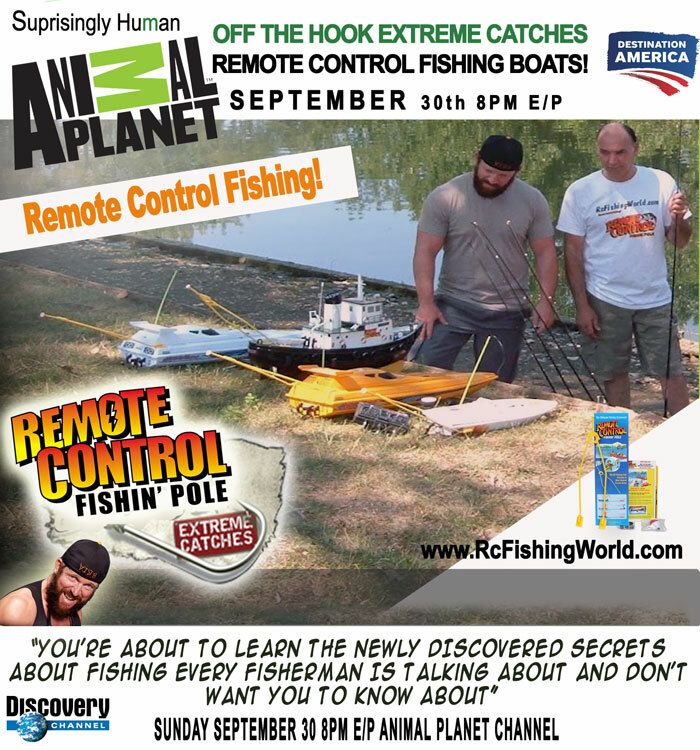 Here's your chance to see The Rc Fishing Pole in action this SUNDAY Sept. 8:00 on Animal Planet's "Off The Hook Extreme Catches"! Watch A Clip with Us Rc Fishing Here!